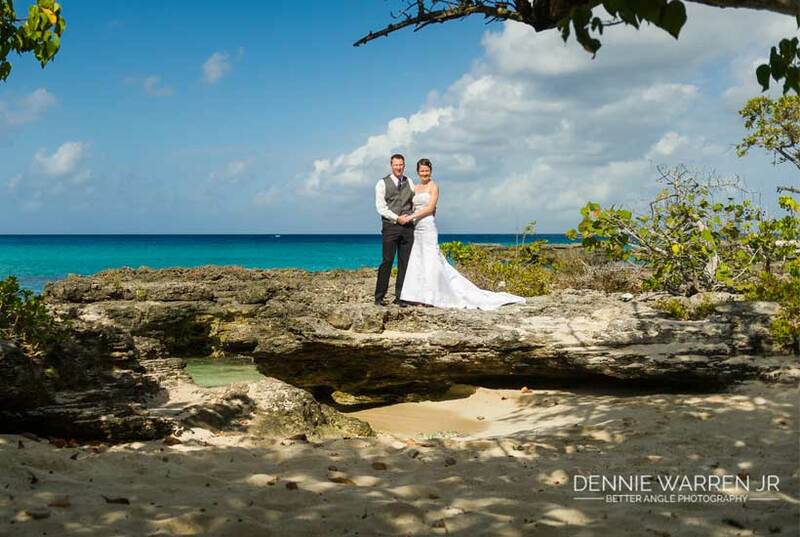 The biggest reason to choose the Cayman Islands for your Destination Wedding is that its easy. We have no residency requirement, so that if you're only going to be visiting by cruise ship for the day, you can still be married. Couples can also fly in for the weekend and be married. As an independent business, Simply Weddings does not require 90 days notice for you to be married, as most of the cruise lines do. We only need enough time to make sure your paperwork is in order, and we can apply for the Special Marriage License on your behalf. Basically, this is how it works. 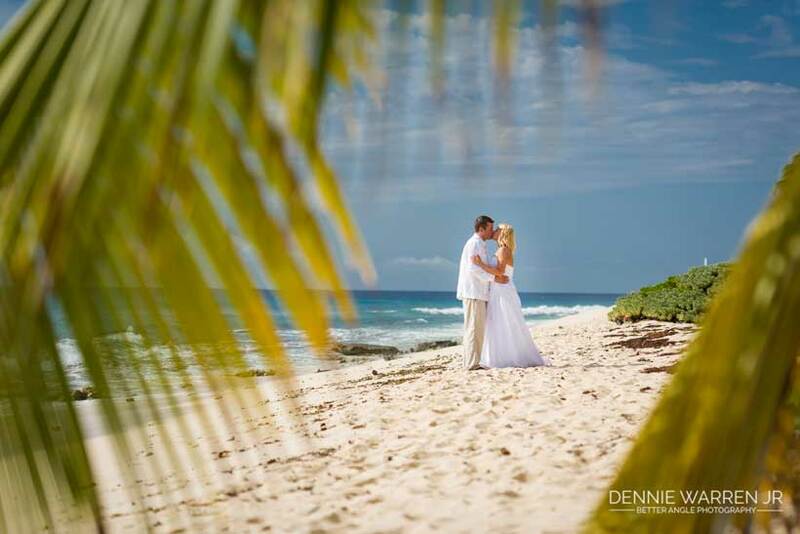 A couple applies to www.simplyweddingscayman.com online, and we check our availability. If available, we ask for a deposit of $250 to book the date and time. If for any reason, the wedding does not take place, then we give you a refund of $200. You can pay the deposit by credit card, and we will tell you how this can be done. We will send you Guidance Notes on exactly what documents you must send us, and how to send them. 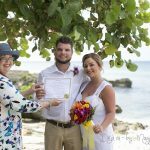 This vetting of required documents is the second step to your Cayman wedding, and ensures that when you arrive on island you will be cleared for us to get your Visitor's Special Marriage License which is your permission to be legally married in the Cayman Islands. Please DO NOT take a photo of your documents and send us, that is not acceptable, neither are faxes. Step three is to agree with us whether you want a customized, all-inclusive, or basic package. At this point we begin to discuss with you the wedding location, the personalized ceremony, and any special features to be included in your wedding. 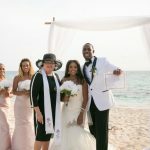 If you are having a customized ceremony, if you are traveling with more than four additional guests, and if you need group transportation, these details are worked out at this point, and we send an Estimate of services for your approval. What ever you chose, an intimate beach wedding for two, a more elaborate set up with your nearest and dearest, or a wedding which reflects your culture and beliefs, we have the experience to ensure that you are completely happy with arrangements. On the day of your wedding, or a few days before, you are given an appointment to come in and see us at our George Town waterfront office to formally sign your application to be married, to go over the order of the ceremony and to pay the balance on your account. If you are on a cruise and you have chosen the transfer option, or you have the all-inclusive package, you are met and brought to our office where you can get dressed in our Bride's Room, steam your wedding dress, and get your hair and makeup professionally done if that is your wish. When you meet with us we will go over the documents you will be receiving, both at, and after the wedding when your marriage has been filed with our public records office. Once we have your Special Marriage License we take you to the agreed location and the ceremony is performed. Our main celebrant is Joy Basdeo, MBE, JPa Civil Registrar of Marriages with over 20 years experience in celebrating weddings and more than 1700 weddings performed. She has agreed with you in advance, the words she will use and you have decided on your personalized ceremony and readings. Once your wedding is finished, she will file your Marriage Register and ensure you receive your Registered Marriage Certificate, which you will need when you return home. Therefore, you can be married in 5 easy steps! At Simply Weddings we provide officiants, as well as wedding planners and on-site co-ordinations. 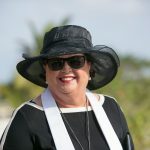 We are a small team, with a wide network of the most experienced wedding services vendors in Grand Cayman. We work with wedding planners, hotels, restaurants and condominiums so ask for us by name. 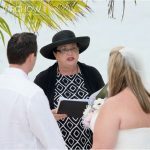 See hundreds of our real weddings at choice beach locations on our Facebook page www.facebook.com/SimplyWeddingsCayman.